Avira Free Antivirus is cross-platform software that helps users to protect their systems. It provides standard scanner, rootkit protection, real-time cloud-scanning, mobile guardian, safe-browsing system and browser tracking blocker. The antivirus hasn’t its own firewall. However, you can control Windows Firewall via Avira interface. 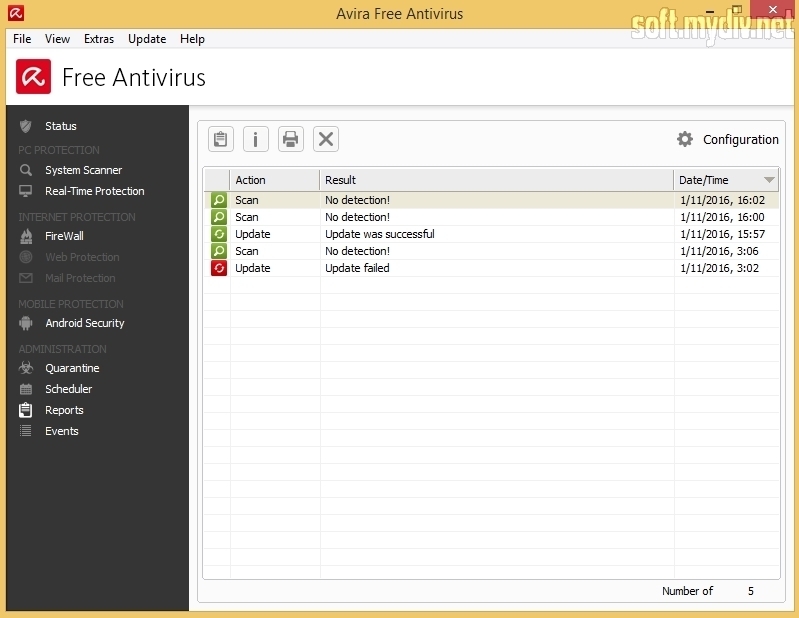 You should know that if you are using cloud scanning, all detected files will be sent to Avira lab. The interface has 9 functional tabs. The main screen (Status tab) allows users to control antivirus settings. Avira developers took into consideration users’ feedback and simplified the interface and manage screen. 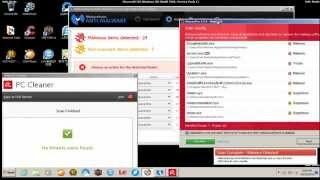 After installing you can create Avira account if you want to get help from tech support. Then you can scan your system. At first, you should launch updater. Otherwise, the system won’t be secured. If you push on upgrade button, you’ll be redirected to the official website, where you can buy the commercial version. Avira offers variety methods of scanning. You can scan local hard disks, local drives, Windows directory, My Documents folder, active processes and rootkits. There are also full, custom and quick scan. And besides, the scanner called Luke Filewalker. Definitely, German developers are fans of Star Wars series. 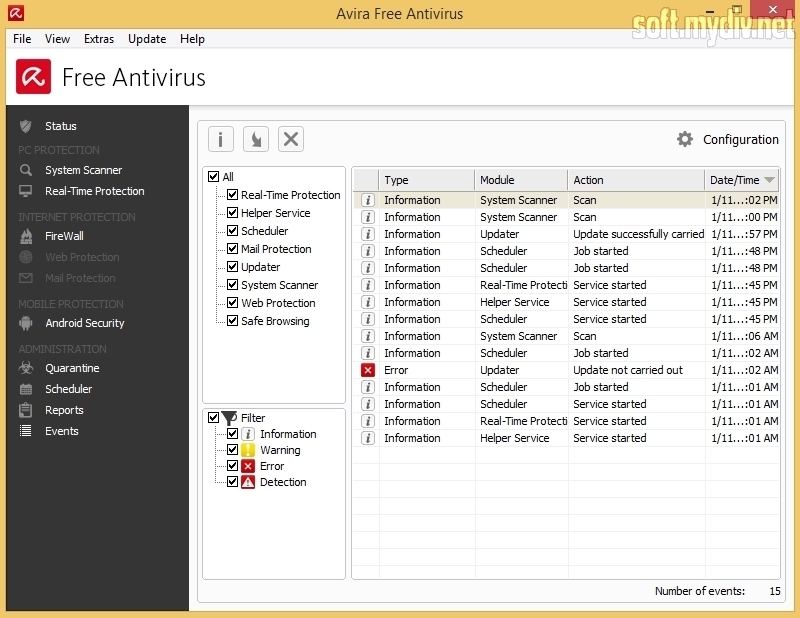 Some people say that Avira is a bulky antivirus, which requires a lot of system resources. However, it’s not a real problem for modern PCs and notebooks. Besides, Avira has a lot of awards and achievements. And many AV labs think that it’s one of the best free antiviruses. You can download and install Rescue CD from the Internet (Extras tab). Some functions are able only in Pro version. 1 GB RAM or higher. 800 MB of free space of HDD.